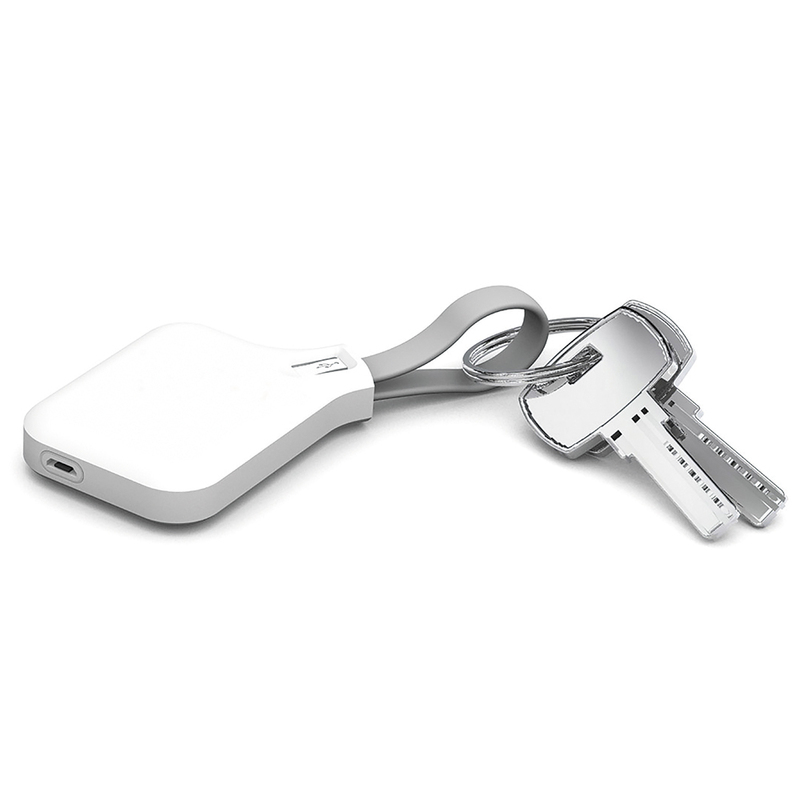 The 3-in-1 emergency mobile accessory that's always with you when you need it. Micro, lightening and charging connections in one. 500mAh lithium polymer battery. Cable is USB-Mirco USB, charging and data transfer enabled. Supplied in a white box.